As I was feeling all crafty and creative I was also writing the Billy Gorilly Family Newsletter. I wanted to include Family Friendly recipes that the kids could help make, and would also be perfect for gift giving. As I was thinking, I remembered “Friendship Tea”. My mother-in-law was the first one to share this recipe with me many years ago. I have fond memories of this special tea. She did not have much money, but she always gave very thoughtful loving gifts. I knew that this gift was from her heart, and her way of showing us how much she cared. I would be reminded of her love over and over until I finished the last bit of tea mix. For this project we used old Italian clay pots that we had sitting around in the garage, just waiting to be put to good use. I thought the fountain was beautiful, and I had to try and make one. I also, just happened to have, lots of Italian clay pots sitting around that needed a new purpose. My way of making the fountain is slightly different from Martha’s. The first time I tried to make the clay pot fountain, I followed the directions in the magazine exactly, and used foam sealant per instructions. Unfortunately, I did not have good luck with it. The sealant took way to long to dry, was messy, and it didn’t seal the hole. I may have done something wrong, I’m not sure. I didn’t let myself get discouraged by this, I still wanted to make the beautiful fountain I saw in the MS magazine. So, off to the hardware store I went to find a new way to seal the holes in the pots. I was determined, and I wanted to complete my DIY fountain project in one day. At the hardware store my husband and I found a solution to seal the holes. The solution was Waterproofing Tape. No standing around twiddling our thumbs waiting for foam sealant to dry. 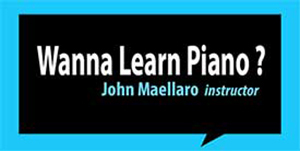 • You will need 3-4 sturdy clay pots for the pyramid. We used pots sized from bottom up. 20′, 16″, 12″, & 8″. They need to have a hole in the bottom. And the hole has to be large enough to insert the tubing. I prefer Italian Clay Pots, because they are very sturdy. Note: We live in Southern California so we don’t have to worry about freezing temps. • 2-4 smaller pots 8-10″ in diameter- To use inside larger pots. > The first thing you want to do is gather all your supplies so they are handy. > Pick a spot for your fountain and make sure it’s level. Remember, you will need to have an electrical outlet close, so you can plug in the pump. > Start with the largest pot, the one that is going to go on the bottom. Make sure it is clean and dry. 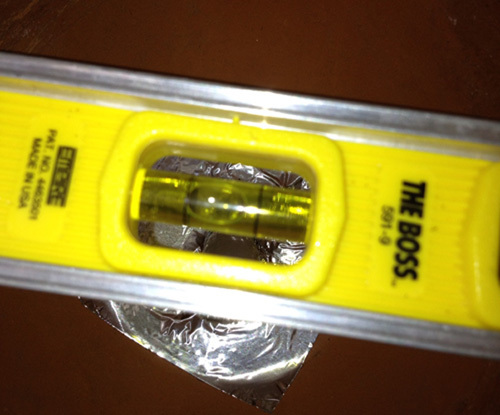 This will help you make a good seal with the waterproofing tape. > Cut a piece of waterproofing tape, peel off backing, and cover the hole in the pot. > Cut several pieces of tape and crisscross to make a good seal. > Move the base pot to the location you have chosen. You will build the fountain in place. It’s not advised to move the fountain after it is built. > Use two bricks on the bottom of the big pot. Cut a piece of pump tubing. Important: make sure tubing is long enough to reach the top of your fountain when it’s finished (approximately 4 feet). You can cut any excess later, but it won’t be good if the tubing is too short to reach the top. > Place pump with tubing on top of bricks. Make sure the electrical cord is toward the back of the fountain so it won’t show when you are finished. > Feed the tubing through a small pot and sit the pot over pump on top of bricks. > Fill the Pots with water and turn on the pump. Use caution or you might get wet. 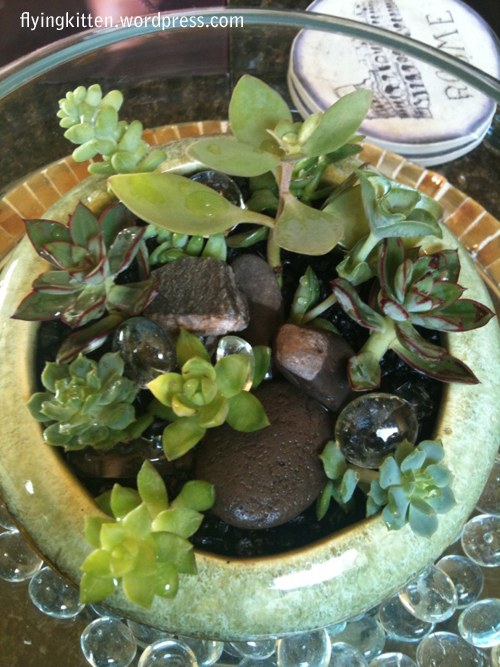 > When you see everything is running OK carefully add rocks to the top 2 or 3 pots. Use the rocks to direct the flow of water. That’s it! You are now done with your Clay Pots Pyramid fountain. It took my husband and I about one-hour to make our fountain. I hope you make a fountain of your own. I would love to see pictures. I hope you enjoyed this tutorial. If you have a question or don’t understand the directions, just leave a comment and I will do my best to answer them. I used to hate succulents because I thought they were boring and blah, well not anymore. I realized I was missing out by not utilizing these little gems in my garden and in my home. Once I realized how easy succulents were to take care of they became my new garden favorite. Oh, I still love flowers and herbs, but succulents are sweet, simple, and versatile. I used some of the trimmings from my outdoor garden to make this cute little planting for my coffee table. The planting that I’m going to show you here was made using trimmings from a week prior to planting them in the dish. After trimming the succulents in my yard I toss the best pieces onto a bakers rack under my patio cover. I just let them sit there until I’m ready to use them or throw them into the trash. I’ve found it’s good to let the trimmings sit and “harden off” so they don’t get mushy after I plant them. Sometimes the little trimmings even start to grow roots. Take a look at the picture below. After I gathered the trimmings I wanted to use I went in search of a vessel to plant them in. I was lucky and found an old green dish that my mother-in-law gave me as a gift that she purchased from an antique store. Woo Hoo! I scored by looking into the depths of my cabinets. The dish is approximately 2.5 inches deep and 6 inches in diameter. I need to find some planting material. Am I going to use dirt or gravel. 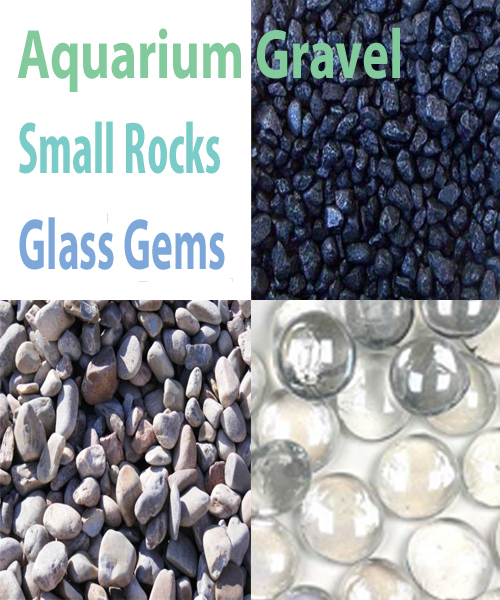 Hmm, I remember I have some left over aquarium gravel from some other project I made a few years ago. So back into the junk cupboards I go. Yes! I found it. Black aquarium rock. I decided to use the small, black, shiny rocks instead of dirt because I thought it would be cleaner. This is so easy I did not take pictures of me actually planting the succulents. Let’s go through my steps one-by-one. Put aquarium gravel into dish, leaving approximately 1/2 inch from the top. 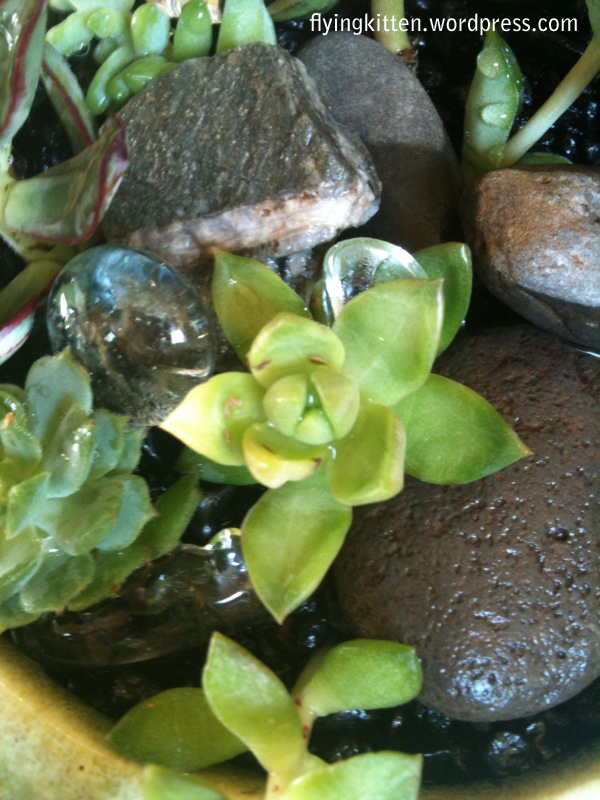 Put your pieces of succulents into the gravel. I think these are the easiest little gardens to make. I’m not an expert, and I can’t tell you the names of any of these plants. I just know them as succulents. If you are reading this, and know the names, and want to share, please leave a comment. The picture above kind of shows you how I stuck the stem of the succulent trimmings into the gravel. 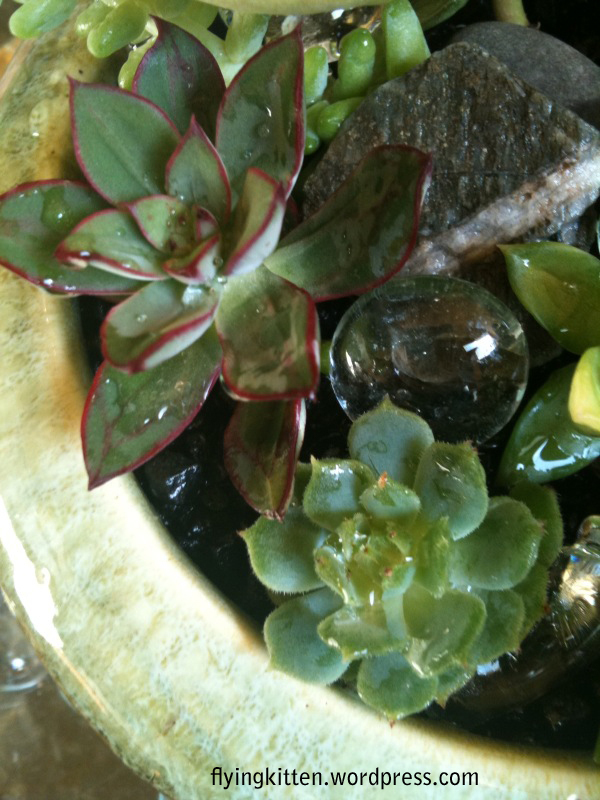 First, I carefully remove the bottom leaves of the plant, leaving just the stem to shove in the gravel. Wait! I mean gently insert stems into the gravel. 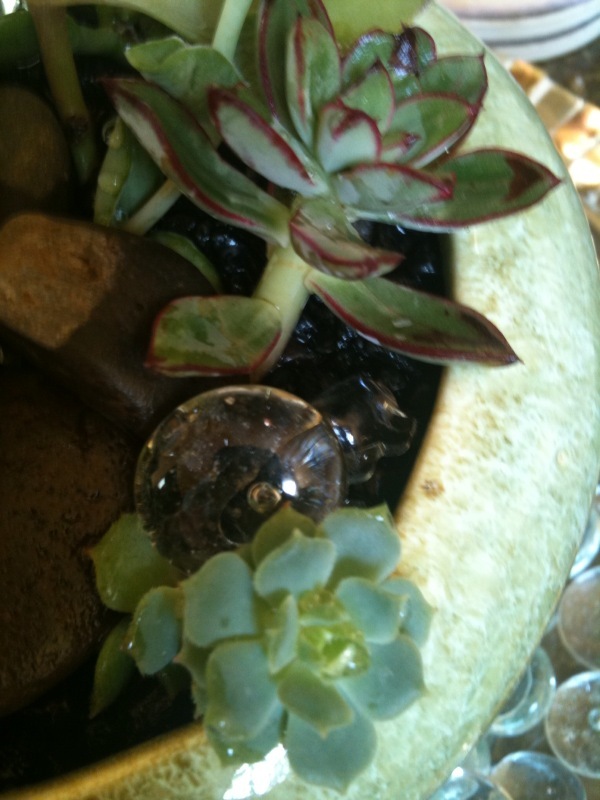 Here is my finished mini succulent garden before I added the glass gems. I love all the different colors of green. Give your little garden a sprinkle of water and you are finished. I water mine once a week. I take it to the sink and spray it gently to moisten the leaves and rock. I don’t flood it because I don’t want the stems sitting in stagnant water. I decided to put the green ceramic dish inside another low round glass vase. I then added some more glass gems to give it a little sparkle. The plants have already gotten taller. I will have to start trimming these pretty soon. To me this planting looks fresh, clean, and fun. Much nicer than plastic plants IMHO. Plastic and silk plants have their uses, just not on my coffee table. 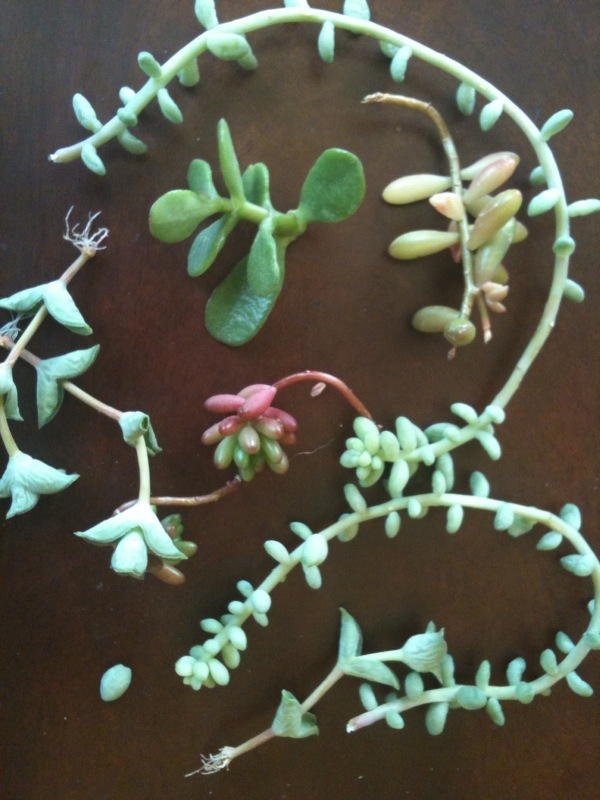 I hope my post sparks your interest in these often forgotten or unloved succulent plants. I’m sure glad I stopped hating these little guys. 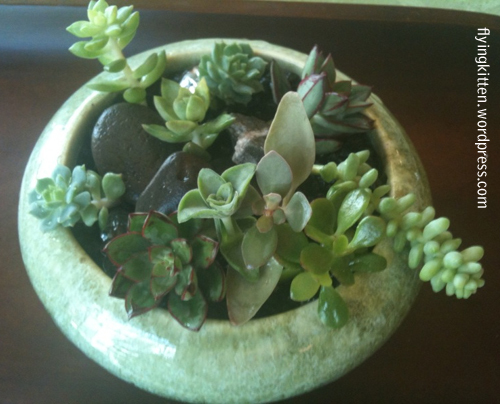 If you don’t have any succulents in your yard you can purchase small plants online or at your local nursery. Oh, I forgot to mention I live in Southern California and succulents love our weather. The plants are very easy to find in my neighborhood nurseries. Suggestions, comments I would love to hear from you.